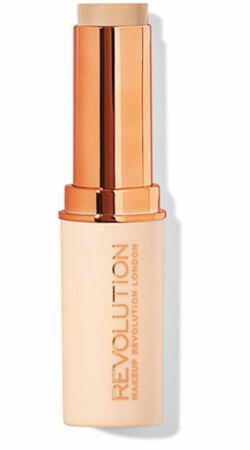 Makeup Revolution is the equivalent of H&M. It’s fast fashion for your face. While the UK brand has been accused of ripping off other, pricier brands with its quick-to-market products, you cannot deny that they identify trends and hop on them quickly without sacrificing quality. Plus, makeupistas respond and scoop up the products. So there’s that. The Makeup Revolution Fast Base Stick Foundation is super creamy, blends beautifully without caking or streaking, and never looks or feels heavy. You can apply to problem areas, spots, or annoying blemishes directly from the stick and blend. Or you can dip a concealer brush into the tip and apply and buff as you wish. 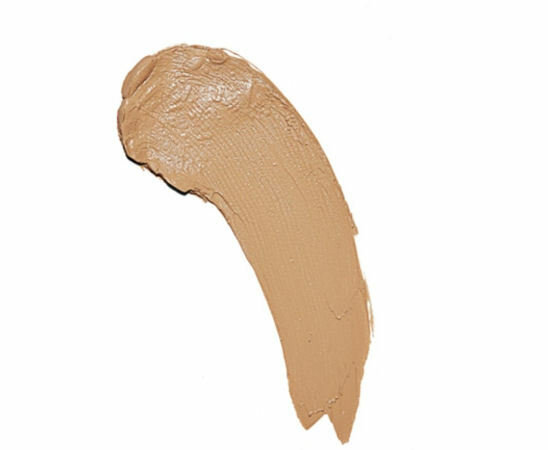 You can go totally rogue and apply stick to face and use your fingers, and their warmth, to blend and buff to a seamless finish. The texture is so smooth. It will give you that “no makeup” makeup look — think Meghan Markle aka The Duchess of Sussex on her wedding day. With the super hot, sticky weather that defines summer, you want a flawless face without the heavy, pore-clogging products. That’s why you need to scoop up a tube of this stick foundation. It avails itself of many application techniques and will therefore be your go-to! You can blend and build coverage to suit your skin tone, too.